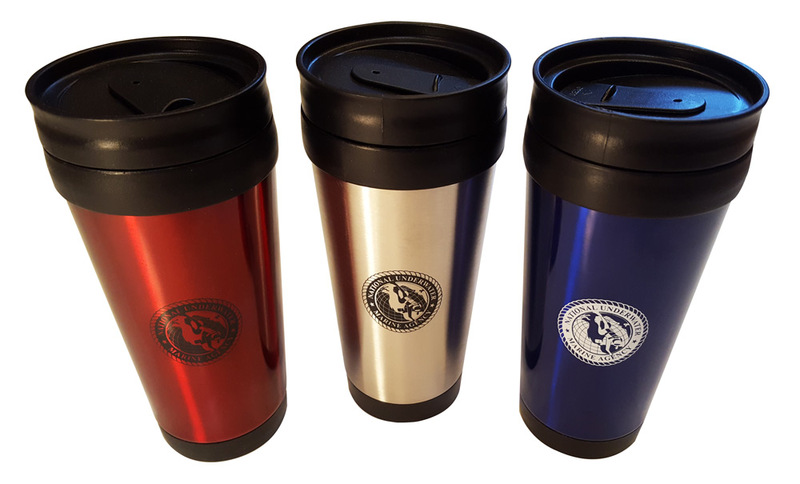 The NUMA Travel Mug is a great new addition to our NUMA products. It has the NUMA Diver on the front and comes in Red, Blue and Silver. You can now enjoy your favorite beverage in it!